Christina Aguilera had the stirring ‘Beautiful’ as her ‘believe in yourself’ anthem a number of years back – and gosh wasn’t that a glorious song. 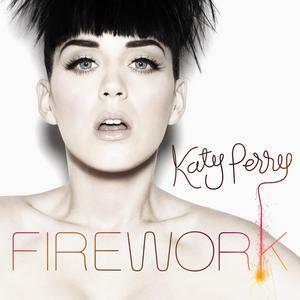 ‘Firework’ (single number three from the ‘Teenage Dream’ album) is Katy Perry’s ode to self-belief and self-love, espousing life-affirming messages through its lyrics like “You don’t have to feel like a waste of space, you’re original, cannot be replaced” and “Maybe your reason why all the doors are closed, so you could open one that leads you to the perfect road.” So while it’s possibly not quite as lyrically polished and as iconic as ‘Beautiful’, at it’s heart it’s still most definitely a stirring message of self-love. And though said lyrics start getting a little bit on the ‘naf’ side towards the end, the Hungarian capital Budapest is the spectacular scene for a most beautiful and colourful ending.